Last year, we told you that Schiaparelli will return to fashion in its original 21 Place Vendome showroom. 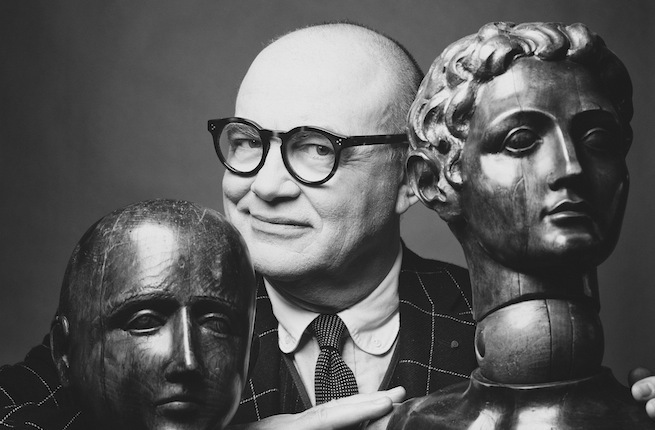 French fashion designer, Monsieur Christian Lacroix will fashion a fifteen piece capsule couture collection in adulation to the design house. All looks will be displayed in Schiaparelli’s original Parisian aforementioned salon this July. I am sure the pieces will be nothing short of amazing.